Creating individual properties that stand out. We’re not like those who are more about quantity than quality, we’re driven by a determination to build beautiful homes without compromise. From our homes to our first-class customer experience, we invest in building better. We create exclusive family homes, modern apartments and flexible living spaces for all kinds of people. We have established a reputation for how we challenge the status quo, by being boldly creative and for pushing boundaries with our responsible approach to detail. We're proud to have a dynamic and dedicated team who offer a wide range of skills. Peter joined the team in 2018 and has over 15 years’ experience within the Sales industry. His belief and successful ‘win-win’ strategy provide customer confidence and ensure seamless dealings throughout the sales process. 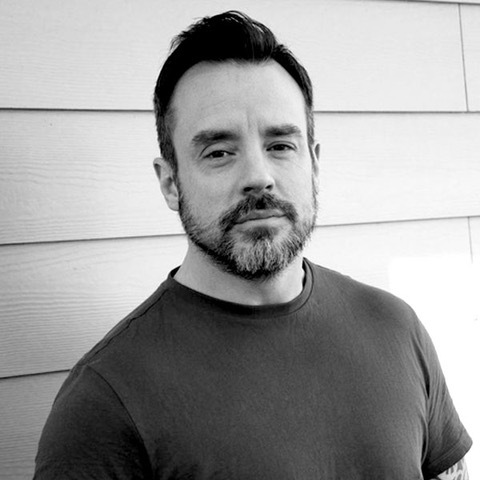 Dan has over 22 years’ experience as a proven operations manager in the licensing industry, leading large teams across multiple sites which has equipped him with a wealth of operational and man-management skills. 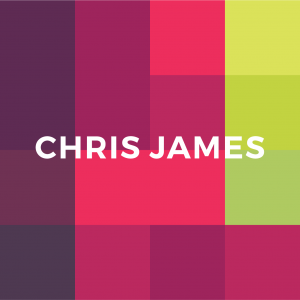 Dan joined the Chris James team in 2015, initially to direct the day to day operations of the business, before switching to on-site operations. 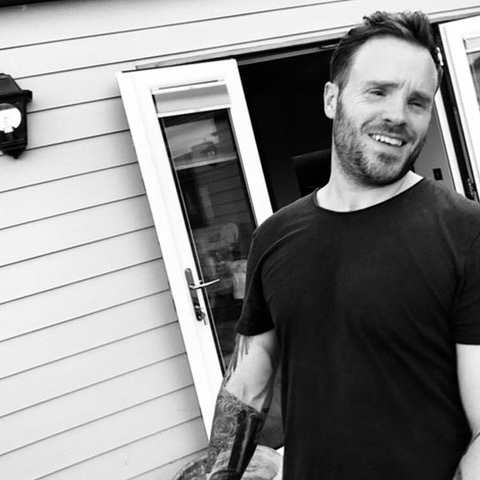 Dan is now building success and reputation as a brilliant Site manager with Chris James Construction which and easily migrates his operational skills to Chris James Homes. Our values help us to create more satisfying and rewarding experiences for our customers. Chris James Construction builds our homes and properties. This includes our new build developments as well as our conversions and renovations. Contact our team on 01793 312 666 or complete the form below.